HAPPY FRIDAY! Does anyone have some heal | Outstanding Neurologists Near You! 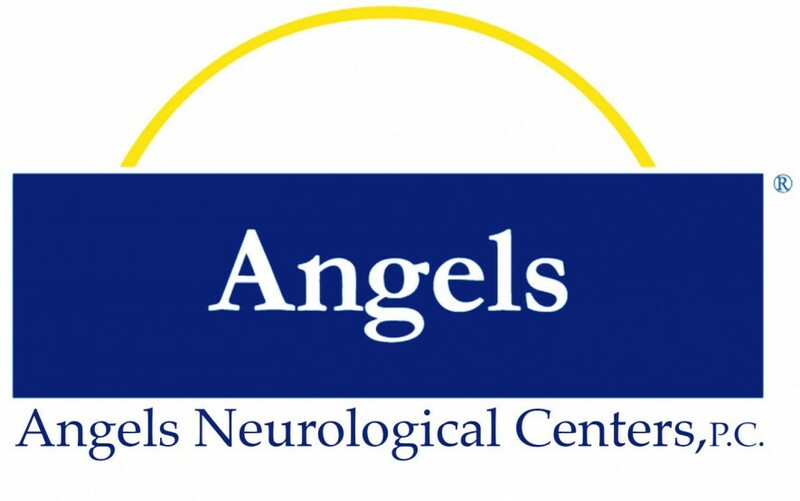 Posted on January 6, 2017 by Angels Neurological Centers, P.C. HAPPY FRIDAY! Does anyone have some healthy activities planed?